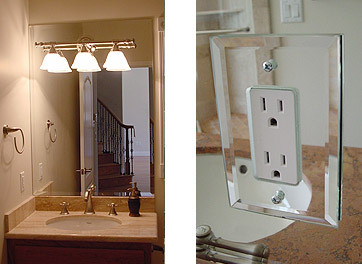 Brighten up the room and make it larger with custom wall mirrors by Super Glass. Our knowledgeable staff will work with you one on one to make sure you get the look you want. We offer standard polished edges as well as bevel edges. and home gyms, we do it all.